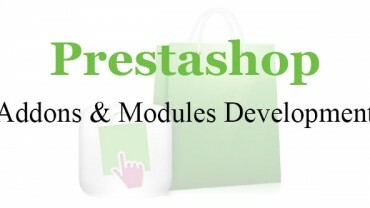 Being a user friendly shopping cart platform, Prestashop allows you to manage your online store in an efficient way. On migrating from virtual mart to Prestashop, you get added number of features as SEO page ranking, easy website navigation, device compatibility and so on. 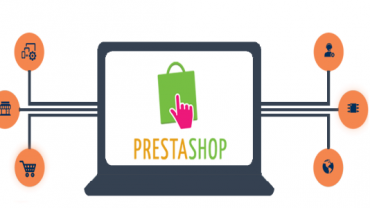 Migrating store information to Prestashop is a complicated and time consuming process. It requires high efforts and costs lots of money. However, Velocity is here to help you with Prestashop migration services. Our services allow migrating your store information quickly. Our migration services help you store and move data, saving the relationship between entities as categories, products, customers and orders etc. 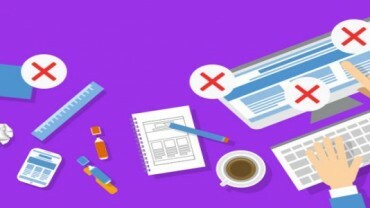 At Velocity, we offer the most reliable and affordable Prestashop migration services that allow you to migrate your entire online store without losing any data. Our services comprise data migration, server migration and shopping cart migration. Before migrating your online store, we take a complete database back-up so that none of the important information is lost. Our primary focus is on offering our clients with the best store existing information. 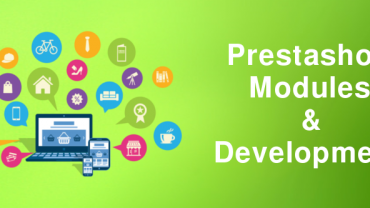 For providing the best services, we have hired skilled and experienced Prestashop developers in order to move your present store to the latest upgrade section, without any fuss. Customization- Our developers customize every feature of your store so as to make it suit your unique needs. Get the best Prestashop migration service at Velocity that lets you migrate each and every important data (customer, password, orders, categories, reviews) in just a single click. We will help you through the entire process by helping you transfer your data safely. Contact Us Today and give us a chance to make your store full of updated functionalities and earn revenue! !